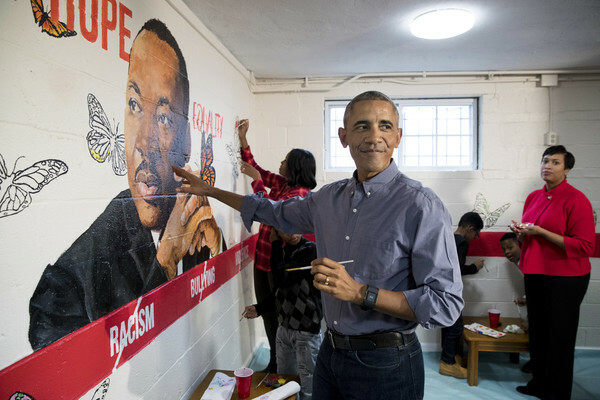 U.S. President Barack Obama (Front) and First Lady Michelle Obama (Back) help paint a mural depicting Martin Luther King Jr., as Mayor of Washington DC Muriel Bowser (R) looks on, at the Jobs Have Priority Naylor Road Family ShelterJanuary 16, 2017 in Washington, DC. *With three days left in office, President Barack Obama hustled out more commutations on Tuesday, shortening the sentences of 209 more inmates and issuing 64 additional pardons. Among those receiving commuted sentences is former US Army soldier Chelsea Manning, who was convicted of stealing and disseminating 750,000 pages of documents and videos to WikiLeaks. 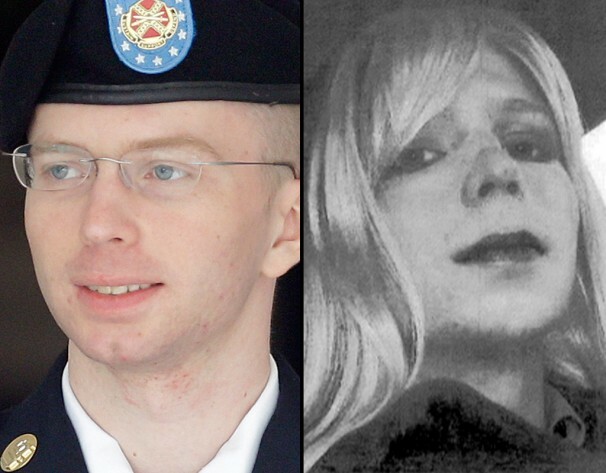 Manning, a transgender woman formerly known as Bradley Manning, was serving a 35-year sentence at Fort Leavenworth, an all-male Army prison in eastern Kansas, despite her request to transfer to a civilian prison. Chase Strangio, an attorney for the American Civil Liberties Union, which represented Manning, said he was “relieved and thankful” Obama commuted her sentence. A White House statement on Tuesday said Manning’s prison sentence is set to expire on May 17. Vice Chairman of the Joint Chiefs of Staff Gen. James Cartwright testifies on Capitol Hill before the Senate Armed Services Committee’s hearing on the military’s “don’t ask, don’t tell” policy on Dec. 3, 2010. 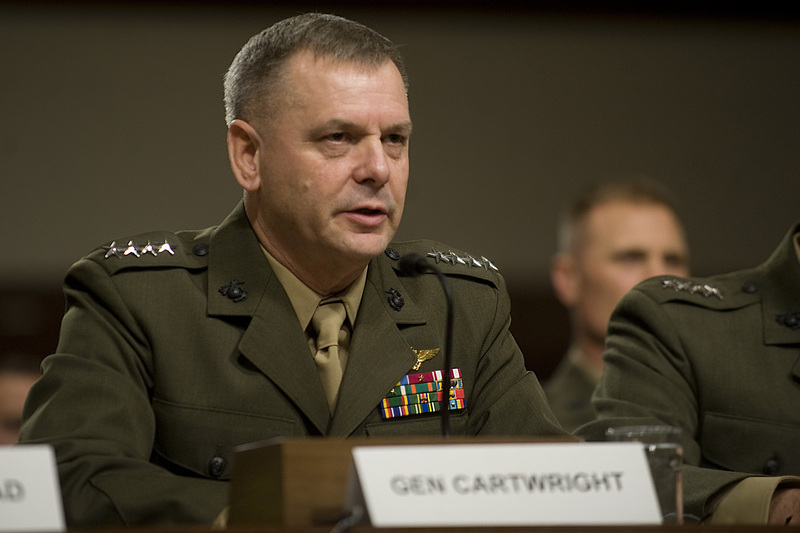 The President also pardoned James Cartwright, the former vice chairman of the US Joint Chiefs of Staff, who pleaded guilty in October to a single charge of making false statements to federal investigators in 2012 when he was questioned about leaking top secret information on US efforts to cripple Iran’s nuclear program to two journalists.